Walking with Jesus: Day 12: Acts 4:32-37 & Prov. 6:1-5 - Are Believers Called to Have Everything in Common? Day 12: Acts 4:32-37 & Prov. 6:1-5 - Are Believers Called to Have Everything in Common? Are Believers Called to Have Everything in Common? We come today to one of the most beautiful and challenging statements regarding the early church. In these early days in Jerusalem, as the church was rapidly growing and welcoming thousands of new converts in just a short period of time, we're told that "they had everything in common." The description of the church in these verses in so stirring that it has prompted many people to ask, "Is this the way it's supposed to be? Are believers always supposed to hold all of their property in common, like a commune?" Some people have emphatically said yes to that question. 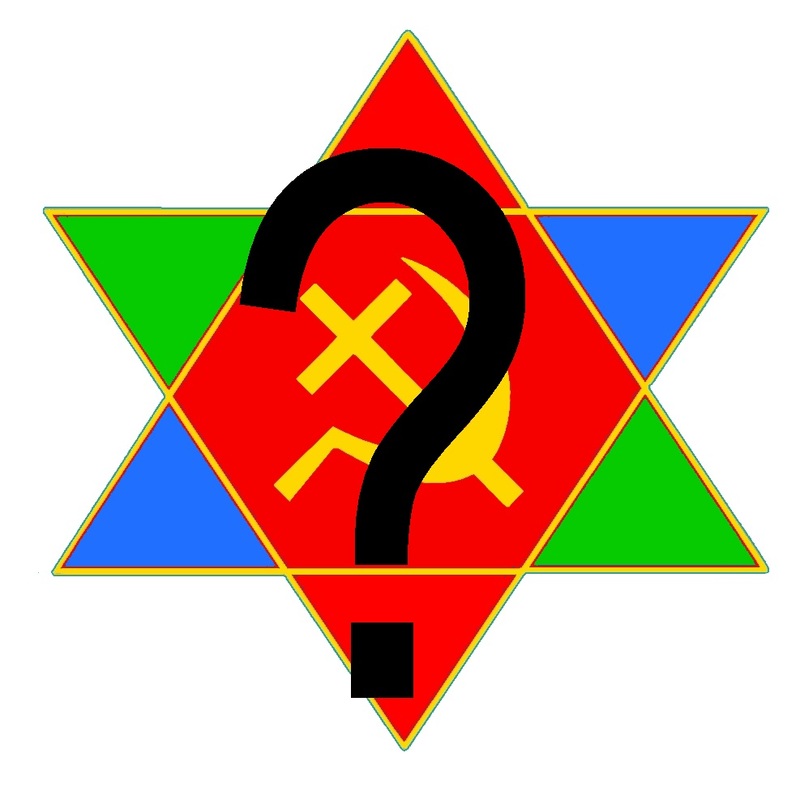 This has even led some people to label Jesus as a communist, even though communism as a political philosophy was not really invented until 1848 and is explicitly atheistic. Still others have rejected the idea of Christian communism but have embraced Christian communal living, voluntarily choosing personal poverty and holding all things together. Is this the real Christian call? Are we just too materialistic, covetous and fearful to fully embrace it? The situation described at the end of Acts 4 was indeed a special time in the life of the church. It was wonderfully positive overall, unlike Jacob's domestic relations. However, it was not without problems, as we'll see tomorrow with Ananias and Sapphira. It was also never repeated, as far as we know. In just a little while, the Jerusalem church will be subject to violent persecution and will be scattered. Nowhere else in the New Testament do we read of a church taking such an approach to personal property. However, we need to be careful not to let ourselves off the hook too easily. We can glibly say, "Well, this was a one-time thing for a short period and so I can hold onto all of my stuff and not worry about this issue." That would be a false conclusion. God does, in fact, call us to a radically uncomfortable and joyfully sacrificial view of money and the church. We are called to love each other within the body of Christ in sacrificial ways, which certainly includes meeting each other's needs materially. 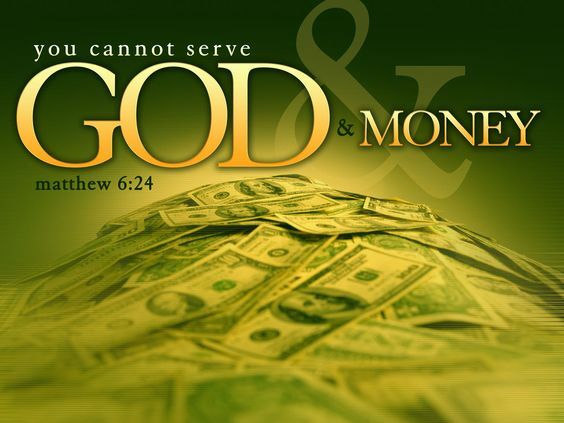 Heavenly Father, Your Son told us that no one can serve two masters, and we know that we cannot serve both You and money. We are so prone to view our material possessions selfishly, to think that these are our things for us to spend on our desires. Forgive us. Give us eyes to see as You see, that all things belong to You and are to be used for Your glory and Your kingdom purposes. May we joyfully and sacrificially give of ourselves and our time and our resources, in response to all You have given us. In Jesus' name, Amen. 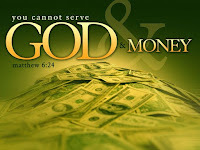 Heavenly Father, keep us from financial foolishness. Just as surely as we are called to be generous and loving, meeting the needs of others, so You also call us to be as wise as serpents and as gentle as doves. We must never intend to harm anyone, but we must also be discerning, on the alert against those who would seek to harm us and steal Your resources away from Your kingdom. Keep us from unwise, wasteful excess and also from giving in to the schemes of dishonest men who are greedy for gain. Make us wise and loving, generous and prudent. Only You can do this in us and through us, and so we ask it in Jesus' name, Amen.